Last Friday, June 1st, Lynn Zelvin was denied entrance to the legendary New York bar Stonewall Inn. 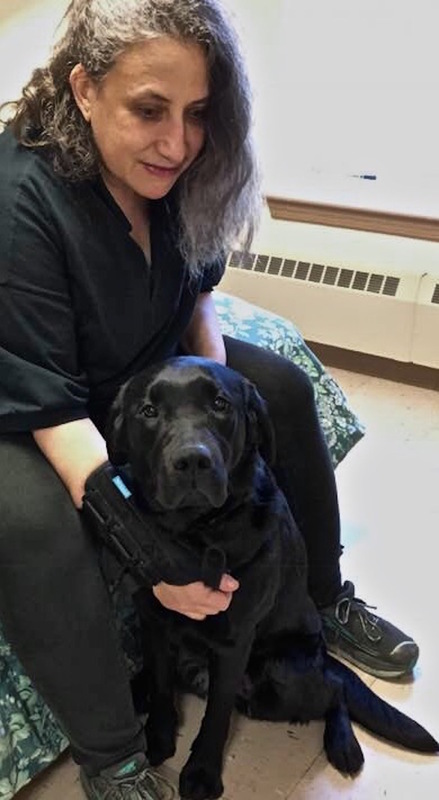 Zelvin, who is blind and has used a guide dog since 1999, was told by a bouncer she could not enter without providing proof that her dog was a service animal. This entry was posted in News and tagged Discrimination, Lesbians in the U.S., Lesbians with disabilities, Lynn Zelvin. Bookmark the permalink.